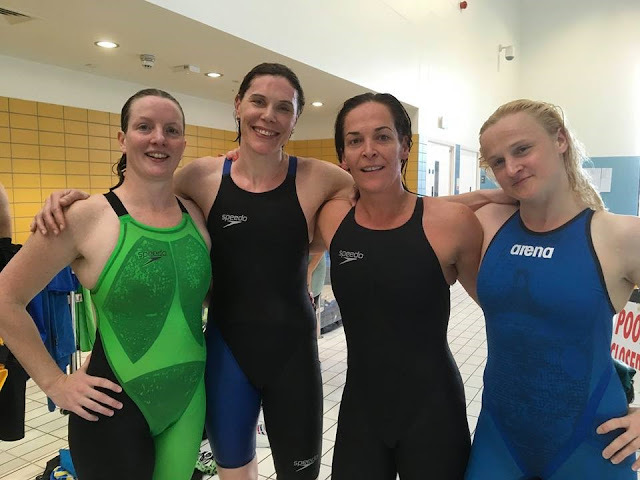 The CELTIC MASTERS IRISH OPEN SHORT COURSE CHAMPIONSHIPS will be held in the National Aquatic Centre, Dublin, 15 on Saturday 10th and Sunday 11th November 2018. We have included 50m, 100m and 200m in all four strokes,400m Freestyle and 100m, 200m and 400m Individual Medley. 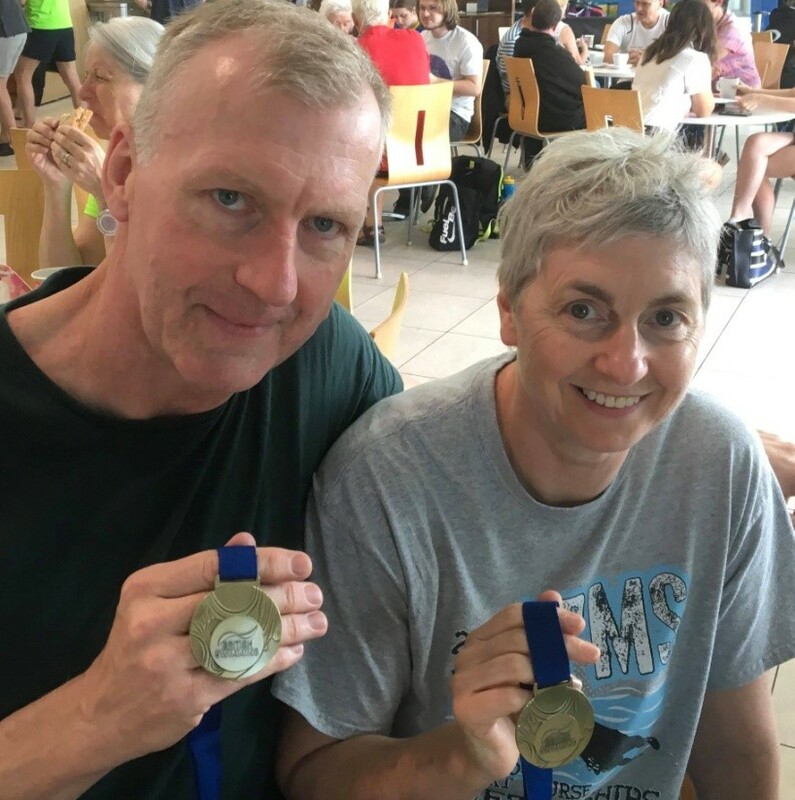 Relays are 4 X 50m FS and 4 X 50m Medley for Men, Women; 4 X 100m FS and 4 X 100m Medley for Men, Women and Mixed teams and well as a 4 X 200 FS (1 Heat only, which can be women, men or mixed). The closing date for entries is 26th October 2018. New Adult Beginner Classes starting again from 12th September in the new slot of WEDNESDAY nights 9-10 pm. 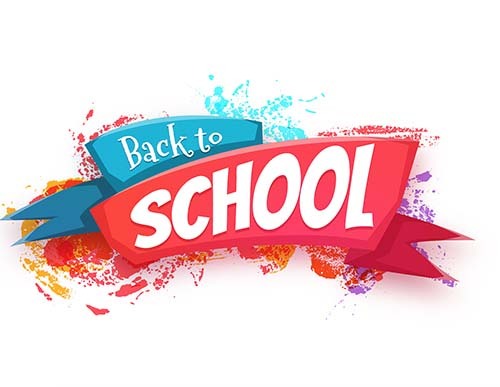 The classes run September to June at the ALSAA Airport Pool. This is an opportunity for all level of swimmers from complete beginners to those who want to improve their technique or learn a new stroke. There are 3 Highly Qualified Teachers on the Bank catering for all levels and classes are divided according to ability so that each participant gets the help they need. This is a ten week session. If you would like to take part, please see the contact details below. The Club so Far this Year. A quick and well-deserved rundown of some of the Club's top performances so far this year. We are only half way through the year and yet there are so many great results as swimmers have gone from strength to strength. Below are a selection of some of the highlights. Because there were so many great swims, the list is not exhaustive, but it’s a testament to how well the club has performed in 2018. 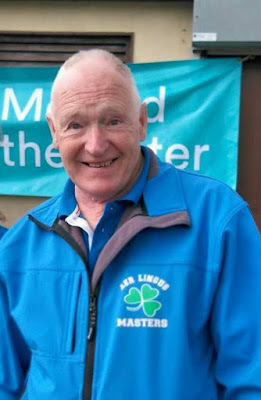 27th May: Ulster Masters SC, Newry. Also in the same gala we broke 8 other Irish Relay Records! Individual Irish records were also broken by Viven Mongey in the 200 Free and Peter Conway in the 50 free. In other galas earlier this year, Vivian Mongey Broke an Irish Record in the 50 breaststroke at the first ever Leinster Open Masters Gala. Vivian and Charlotte won the Best in Age Group awards at the Scottish Masters in Glasgow, where Boyd Freeman also won Gold for his swim in the 400 Free. 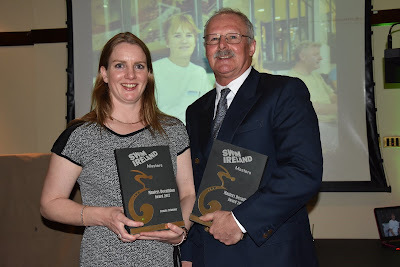 Vivian Mongey and Charlotte Reid receiving Best in Age Group Award in Glasgow. 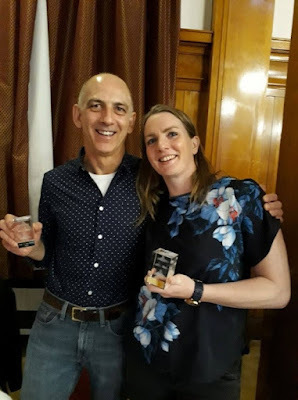 Charlotte Reid was presented with the Decathlon award for her best swims in 2017. This means she is the best all-round female swimmer in the country at the moment! Well done Charlotte! Our accomplishments are not confined to the pool. The Sea Swim season 2018 is well under way and Aer Lingus Masters are now in fourth place for club of the year (ladies) and sixth for club of the year (mens). Charlotte is currently in first place for swimmer of the year! And last, but by no means least, we’d like to give a huge congratulations to William Irwin on his successful channel swim over the weekend! A tremendous accomplishment – well done Willie! 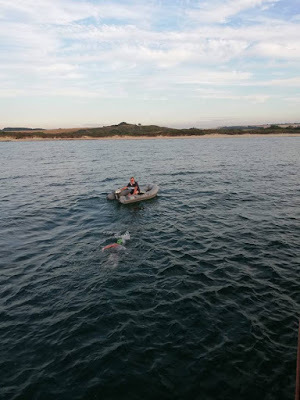 And well done to all our swimmers, our competitors and our just-for-funners who train throughout the year, support the club and help make it such a great community! 2018: Long Course Training & Gala. 2018 is well upon us now and there's so much to do! 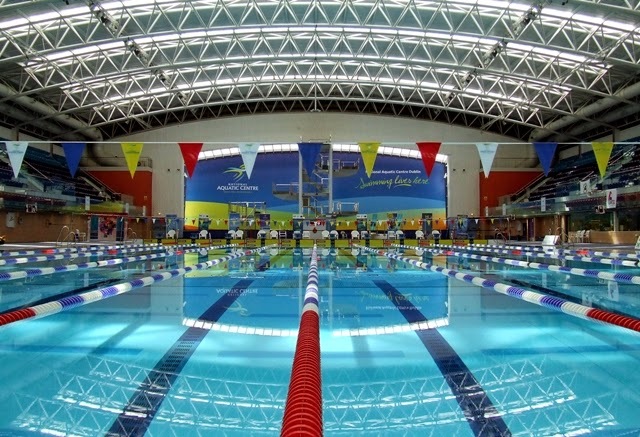 Limerick Irish Open Long Course Gala entries close on the 31st of January and beware that entries can ONLY be made online Please do not leave this until the last minute in case your event is full or you run into some technical issues in your online application. 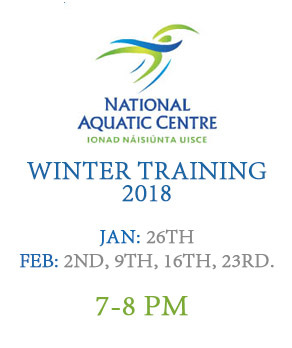 To help us get ready for the long course format, NAC training is back in 50m format every Friday (apart from the 19th of Jan) at the new time of 7-8 pm. We hope to see you there. Happy swimming for 2018!